According to the U.S. Bureau of Labor Statistics, nearly three out of five workers were not wearing eye protection at the time of an eye injury. When asked why, “I didn’t think that I needed them” was the most common answer given by construction workers. Wear safety glasses with side protection if you will be working around flying particles, no matter the size. Wear goggles if working with chemicals. Wear a face shield OVER your safety glasses. Use safety controls, such as machine guards. Remove protective eye wear only after turning off a tool. Clean yourself of all debris before removing eye protection. Be accountable to yourself and your co-workers. If your co-worker is not wearing their safety glasses, tell them to. 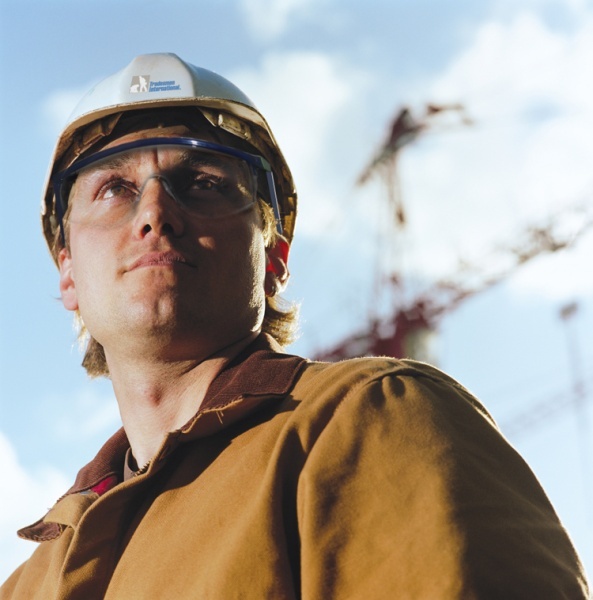 #1 tip to prevent eye injuries on the job – wear your PPE all of the time!